EA-6B Prowler arrives at MAPS Air Museum! 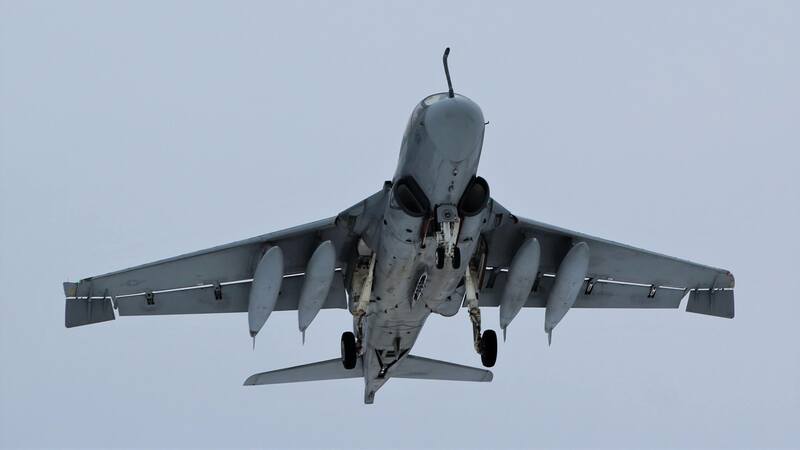 Enjoy the video below of the Prowlers arrival and the slideshow of photos on MAPS newest addition, the EA-6B Prowler, on indefinite loan from the the National Museum of the Marine Corps. Thank you NMMC!